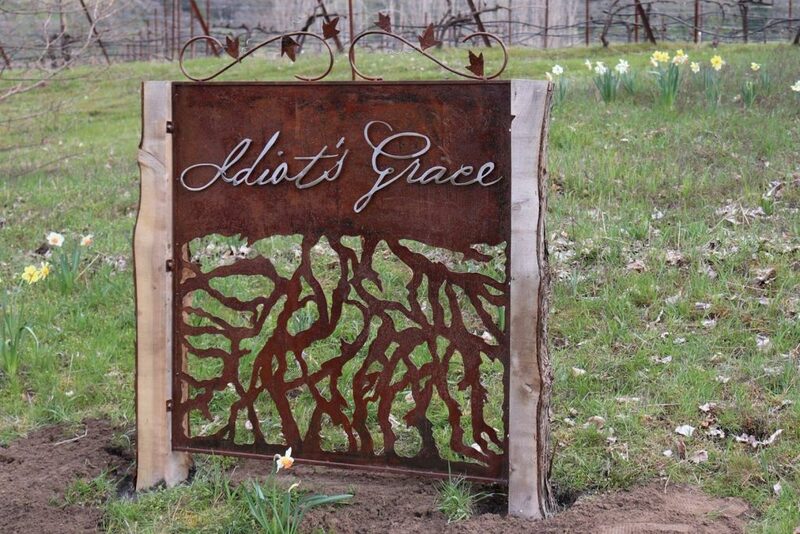 The land and constituent components of Idiot’s Grace Farm—cherry and pear orchards, vineyards and vegetable gardens—are currently under the stewardship of a team of talented, conscious, curious individuals led by Brian McCormick, who also serves as cellarmaster for Idiot’s Grace Wines. 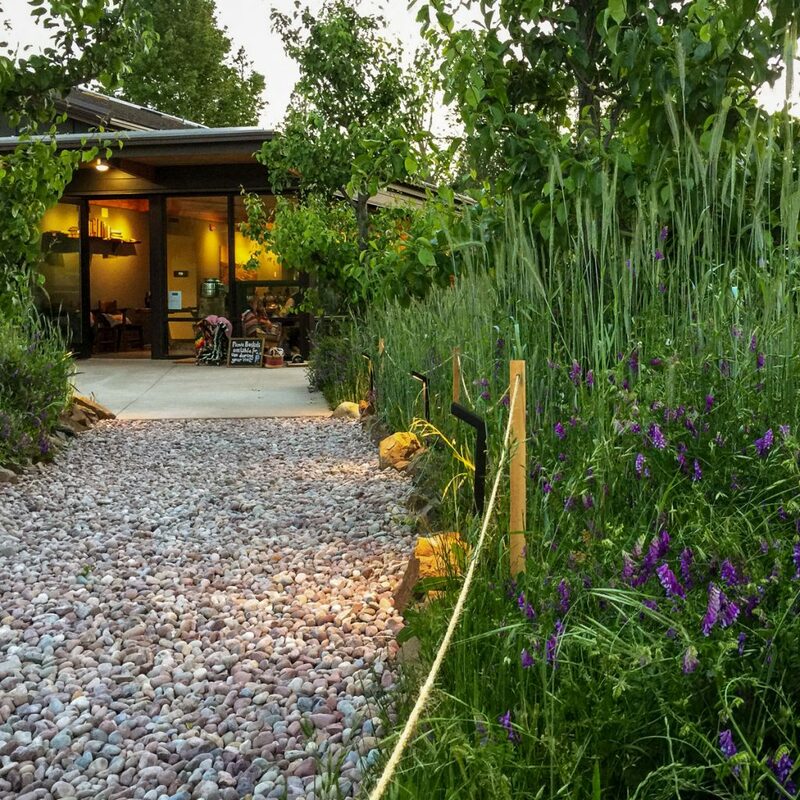 Their several plots, established since 2003, overlooking the Columbia River from both sides, are farmed organically with imagination and humility. 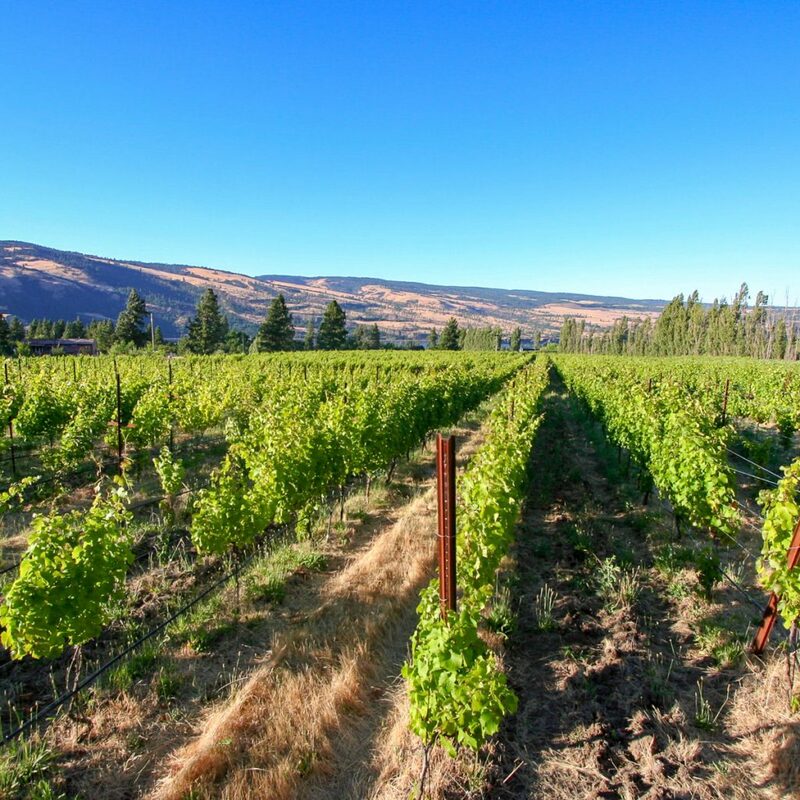 The home place in Mosier, OR, is planted to Cabernet Franc, Chenin Blanc, Dolcetto, Primitivo, Barbera, Falanghina, Gamay Noir and others, on soils ranging from sand to clay. 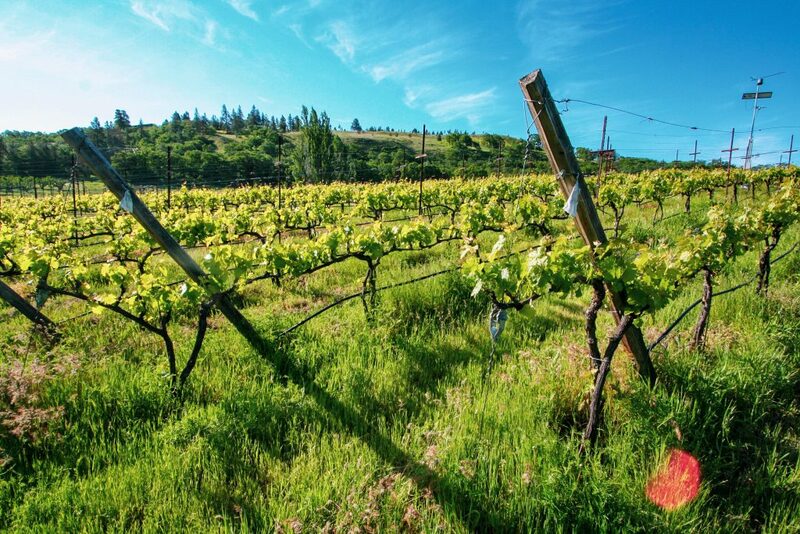 Sites further east near the town of Lyle, WA, host Grenache, Sangiovese and Cabernet Sauvignon on decomposed volcanic matter over clay. An additional acre of loamy benchland on the western side of the Hood River Valley supports Semillon and Sauvignon blanc. Wild-fermented and un-posturing, Idiot’s Grace wines reflect the work of matching grape to place, seeking originality from this dramatic growing region. 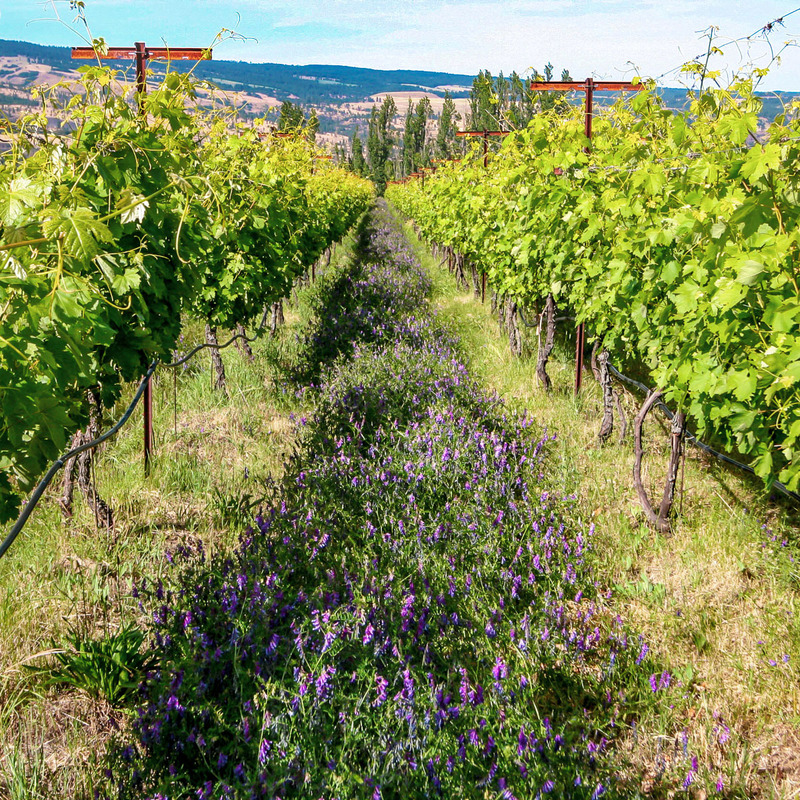 On the palate, there is a thread of racy acidity that winery director Trevor Hertrich calls “Gorge-y-ness.” The Chenin Blanc 2016 (Everyday Wine) has a savory nose with white peach and lanolin. 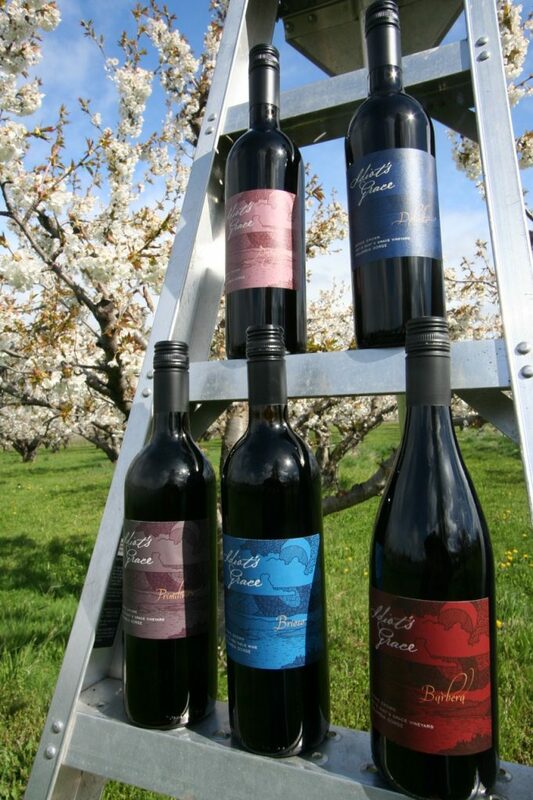 The palate displays tart, lemony acidity and flavors like white grapefruit and lemon verbena. The Dolcetto 2015 has aromas and flavors of brambly red berries and a perfect bitter almond note. Aromas of raspberries and clove burst from the glass of the Cabernet Franc 2015 followed by rich, sappy black cherries on the palate.